I’m extremely sorry for the lateness of the tips this week. End of the month/beginning of the month is always a super busy time for me with work. Add in the fact that it’s Summer and the kids are off school and ugh – hard to turn them down for a water park visit so I can study my golf spreadsheets! 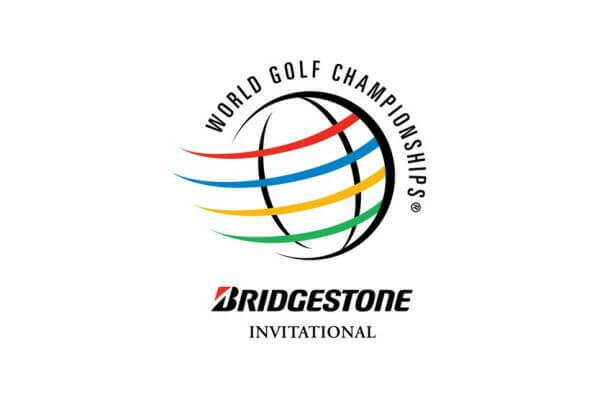 “Sorry kids I have to go over the WGC Bridgestone results from 2012” isn’t something that goes over well with them. 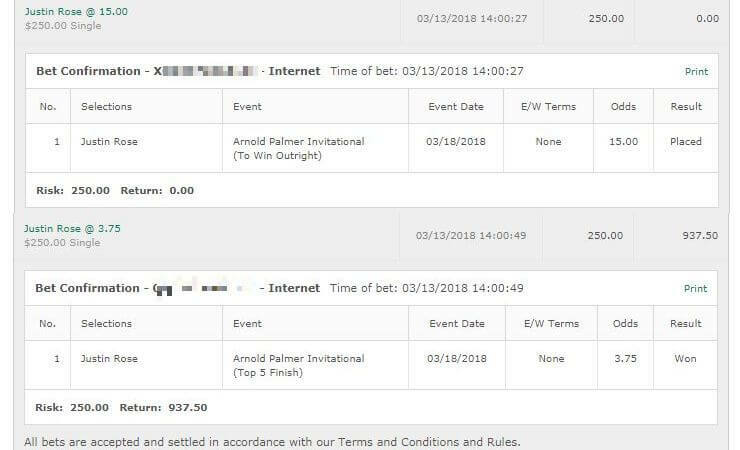 Here’s a quick bullet list of my tips this week and hopefully I’ll be in a better place next week to do longer write-ups. 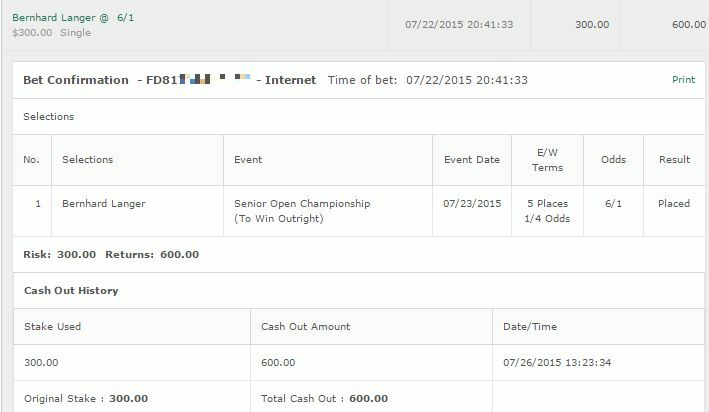 Again I do apologize for the delay in these as I know the sportsbooks close soon. 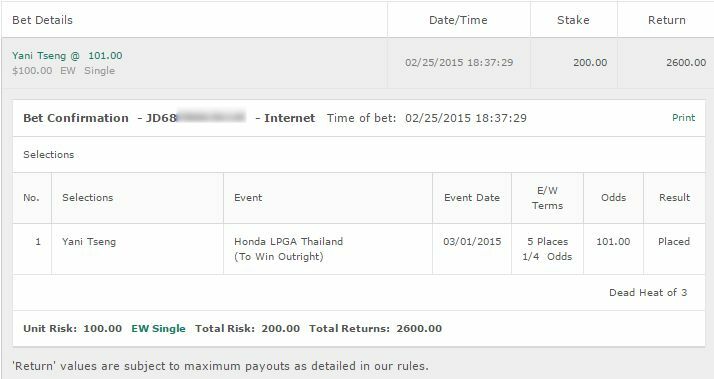 Some of them offer up live betting though so hopefully you can get on.